Gorgeous facet cut crystal taper candle holder by the famous Irish maker Waterford. 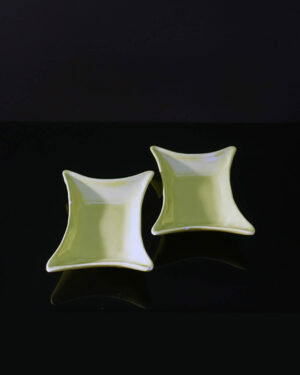 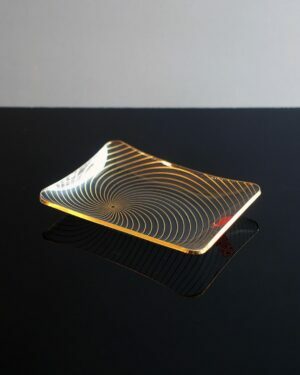 This is an EUC, contemporary piece from an estate auction. 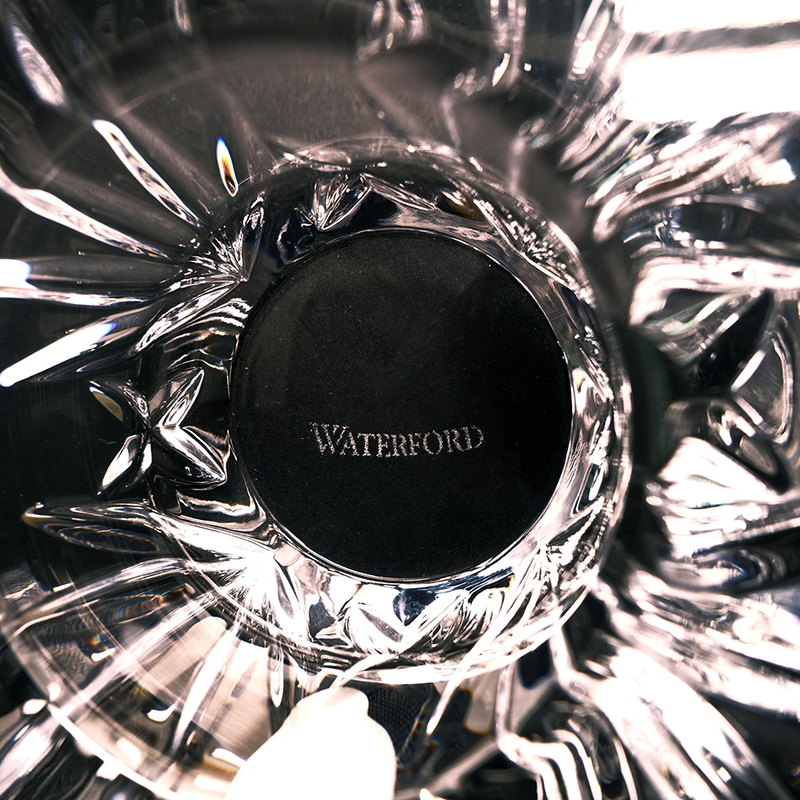 Most Waterford crystal is now produced outside Ireland in countries such as Slovenia, the Czech Republic, Hungary and Germany. 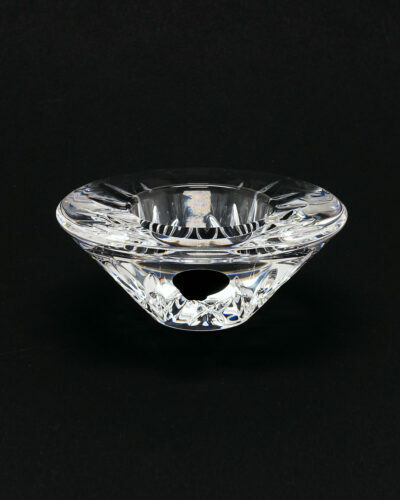 Gorgeous facet cut crystal votive candle holder by the famous Irish maker Waterford. 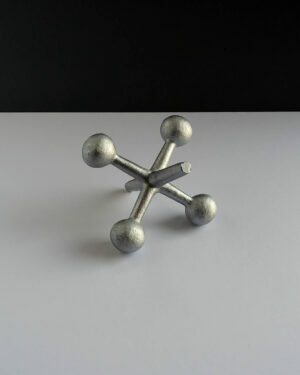 This is an EUC, contemporary piece from an estate auction. 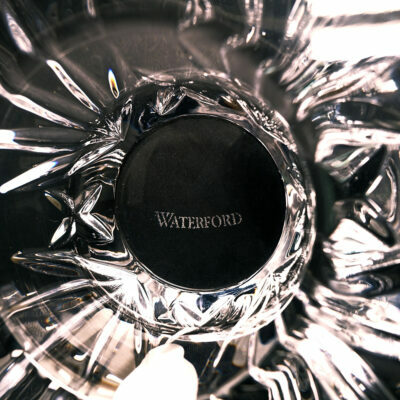 Most Waterford crystal is now produced outside Ireland in countries such as Slovenia, the Czech Republic, Hungary and Germany. 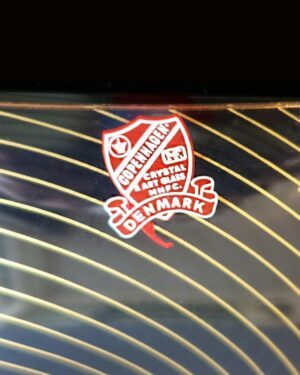 Acid-etched logo and original sticker intact.